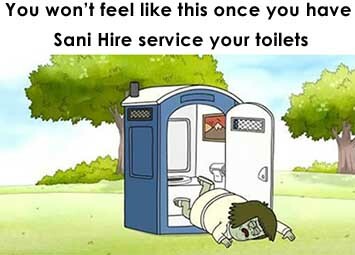 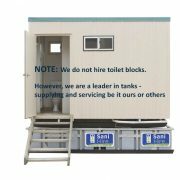 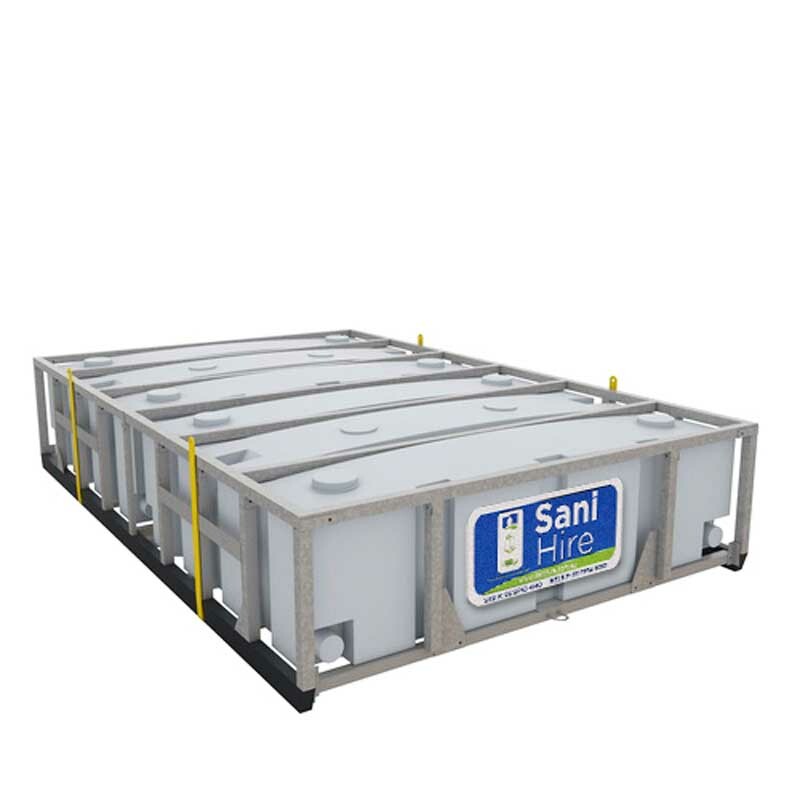 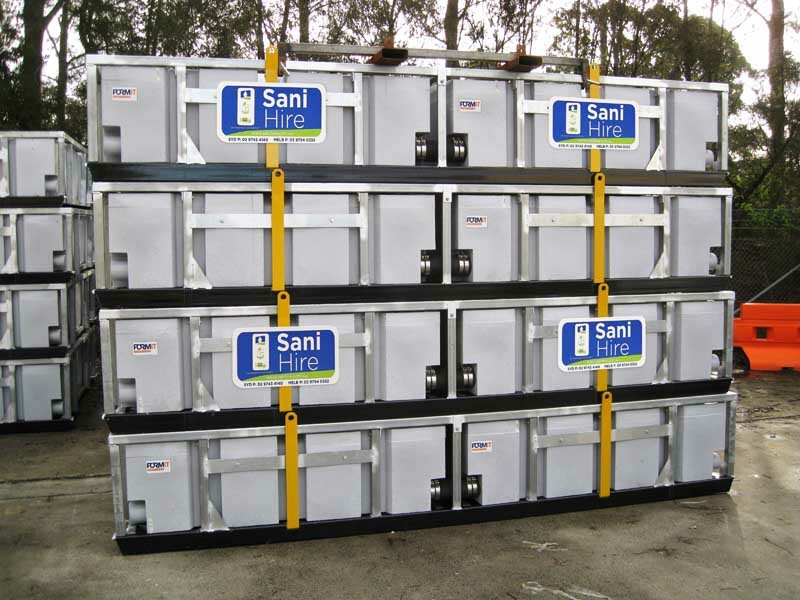 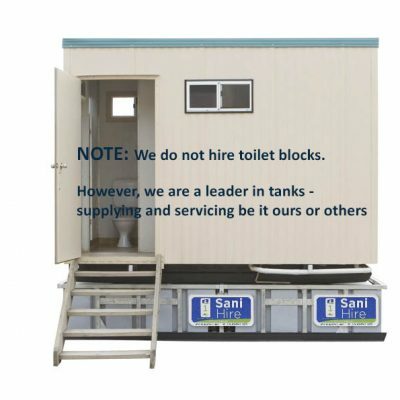 At Sani Hire we believe “your business is our business”. 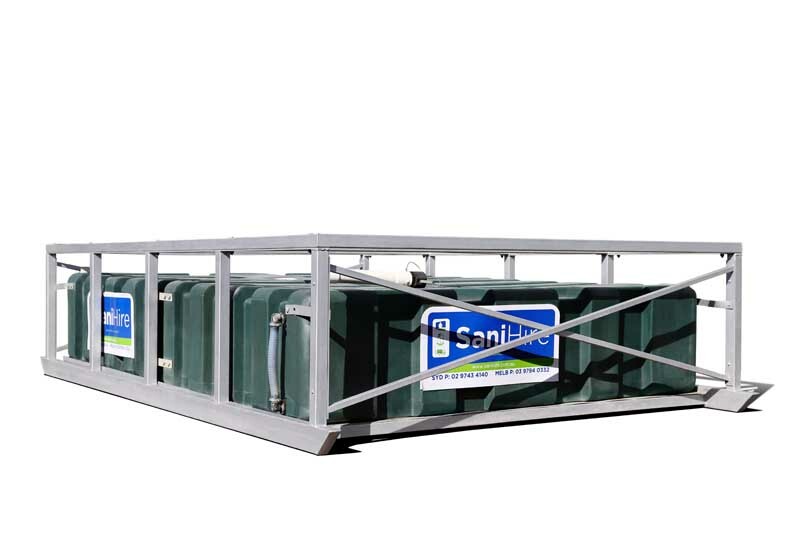 We offer full site management to minimise the risk or your tank overflowing and spilling waste or sewerage minimising downtime. 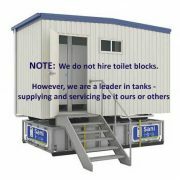 We give regular feedback as to your service frequency and can adjust the pumping frequency to meet your site demands. 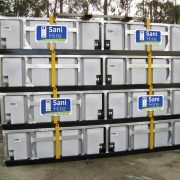 Our tanks come in 3000 & 4000 litre capacity. 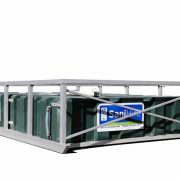 The 3000 litre tanks are designed with room at the top of the tank and frame to easily plumb your ablution block and to service the tank. 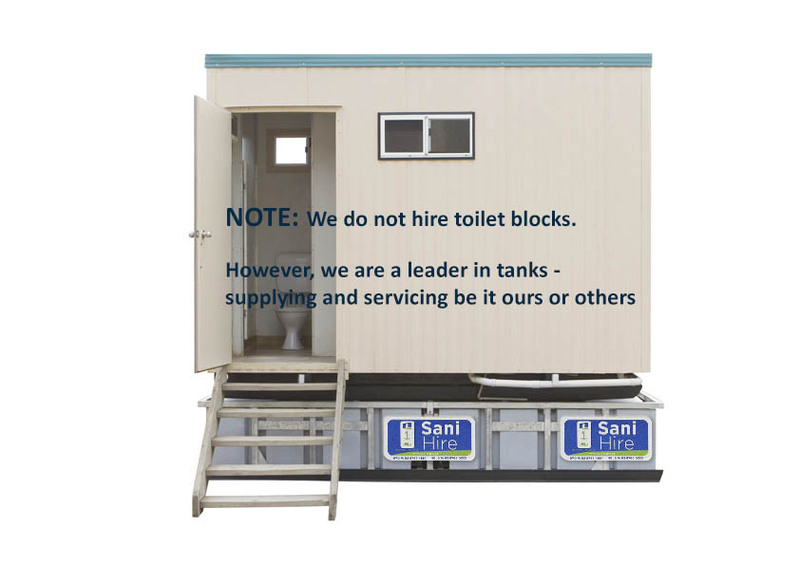 Talk to our highly trained staff for the most suited requirements.